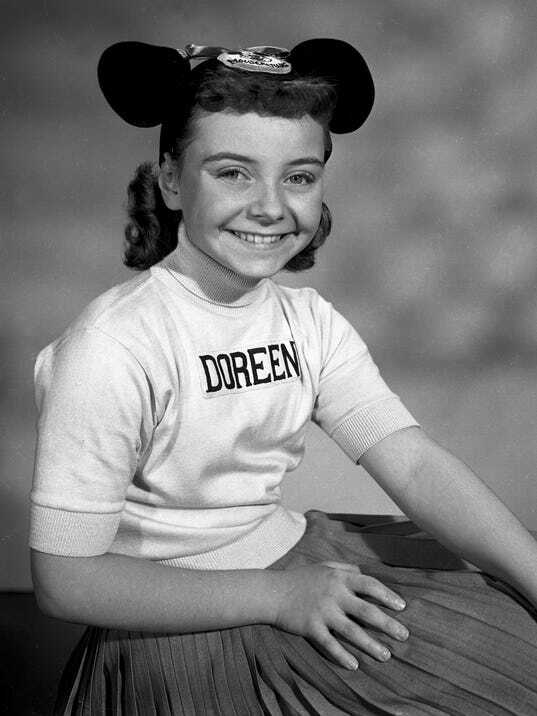 NEW YORK – Doreen Tracey, a former child star who played one of the original cute-as-a-button Mouseketeers on The Mickey Mouse Club in the 1950s, has died, according to Disney publicist Howard Green. She was 74. Tracey died from pneumonia Wednesday at a hospital in Thousand Oaks, Calif., following a two-year battle with cancer. Tracey maintained ties to Disney and show business throughout her life, appearing in the film Westward Ho the Wagons! and touring with the Mouseketeers. She later served as a publicist to musician Frank Zappa and worked at Warner Bros. It was the pig-tailed Tracey and her talented co-stars — including Annette Funicello — who appeared on television in black hats with ears following the anthem “M-I-C, K-E-Y, M-O-U-S-E …” on ABC’s The Mickey Mouse Club. Millions of kids raced home from school to watch in wonder as the bouncy Mouseketeers announced themselves at the top of the show.